"Dr. Bastidas is the absolute best. I will not go to any other doctor for my needs." "there is no one better then this dr and np. bottom line they are extraordinary people"
"He was referred to me by a friend, and I couldn't have chosen a better dr. for my procedure. Excellent time meeting the dr., and explaining everything about the procedure. Dr. Bastidas you are the best." 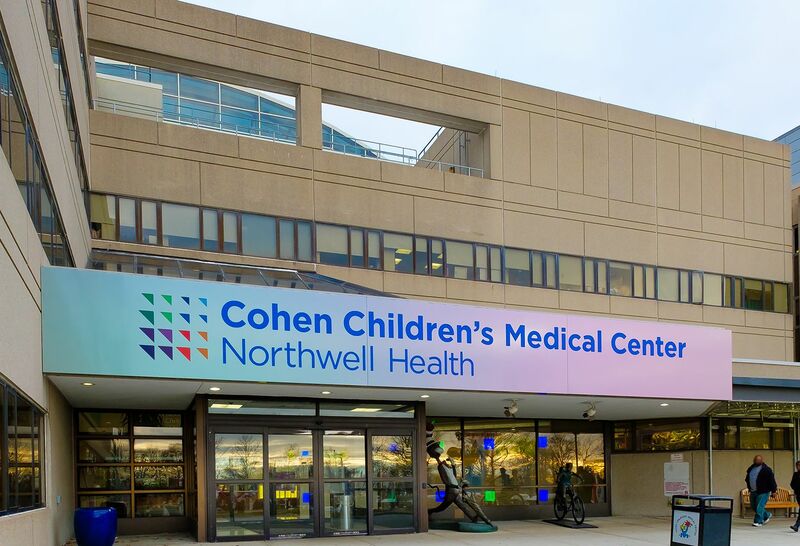 "NWH so far is great with there services"
"Dr. Bastidas is excellent. I will continue to recommend him to family and friends. " "Dr. was excellent said I could email him with any further questions." "Dr Bastidas is such a great blessing for us .He took care of my daughter very good.He is a great surgeon.we really like him especially my daughter(His patient)"
"Dr Bastidas was so kind to my son and myself and he explained how he wanted to have my son get a sonogram and check blood work to rule everything out. My son has the sonigram this week so I look forward to see what the doctor says after that." "Dr. Bastidas is very good doctor. I can recommend him to other single. He treat me good and understand my situation. His so friendly too." "Dr. Bastidas has changed my daughters life. He corrected a scar. That was influencing her confidence/self image." "Dr Bastidas is an amazing doctor . he always answers all my questions and puts me at ease to know I'm in great hands." "Dr. Bastidas is an excellent, professional & knowledgeable physician when I completely trust with my care." "i would highly recommend him he has amazing bed side manor , he's very caring and takes his time explaining the information"
"Dr. Bastidas is an incredible doctor, his bedside manner is excellent and we love seeing him. " "Amazing doctor, excellent bed side manner, explains everything & puts patient at ease." "Dr. Bastidas is a very caring compassionate dr. He has a wonderful bedside manner and is very concerned about my health." "As a health care professional it is refreshing to find a doctor that took his time to explain what he was doing and felt genuine." "Dr. Bastidas has removed pyogenic granulomas from both of my daughters. He is caring and gentle. He takes his time and works carefully." "Could have been more thorough explanation of what to expect post-surgical." "Very easy to talk with. Likeable and friendly." "He was great with children!" "This is the best doctor in the world!!!!!!!!! My family and I love him"
"He is an incredible doctor/surgeon. We are very happy with our decision to meet with him." "Dr bastidis was professional, courteous and a fun doctor. I really enjoyed his care for me"
"Great doctor, kind and patient." "Dr. Bastidas is an amazing specialist!" "Excellent bedside manners from all staff, dr., nurse, receptionist, etc." "Dr. Bastidas and his entire practice has provided me with the absolute best medical experience I have ever had. I highly recommend him to family and friends." "Dr. was very approachable & available for questions -"
"Dr Bastidas is a wonderful Doctor." "The staff & doctor at this practice were absolutely wonderful! Very kind & caring, compassionate & understanding!" "Care provider was courteous and professional." "Dr. Bastidas was wonderful from the day I met him. He did a great job with my surgery & continues to be wonderful with each follow up visit." "I have already recommended Dr. Bastidas to others." "I only go to this office because Dr. Bastidas is there. Atmosphere is very rushed. Don't like that he's rushed to see other patients." "He's an excellent dr. and I would refer the world to him very pleasant and respectful." 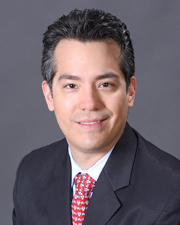 "Dr. Bastidas has a wonderful bedside manner, takes the time to listen and talk w/you." "Good experience Dr. Bastidas is wonderful." "Dr. Bastidas has a great bedside manner and doesn't rush you." "Caring, professional, knowledgeable, remembered things previously discussed, and was a genuine concern for my wellbeing." LI girl back home after facial reconstruction…. After being hit by a truck, intensive reconstructive surgery returned Savana Patterson to her normal life.